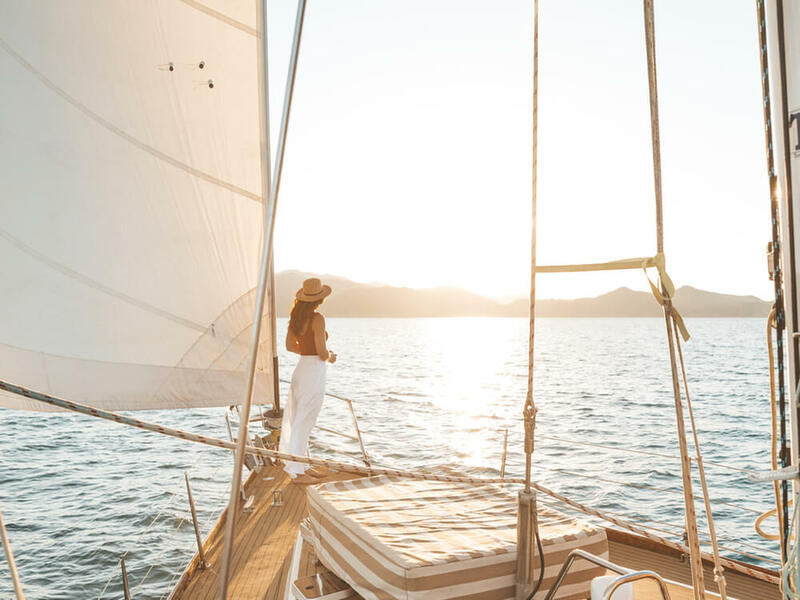 The best way to experience Magnetic Island is from the water and Pilgrim Sailing offers amazing ways​ to do this. Options are available from April to October each year. Charter Pilgrim for your family or special event - either for a sunset cruise or a private day charter. 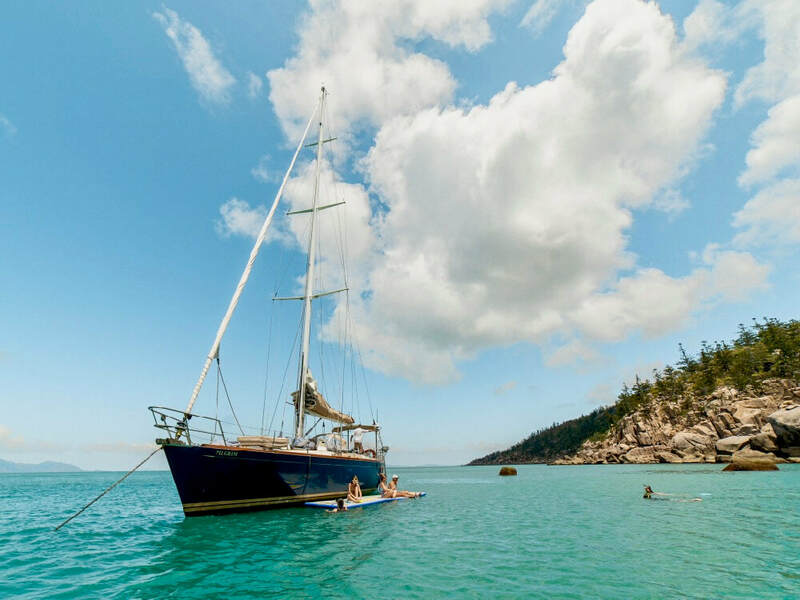 From April to October each year Pilgrim Sailing is based at Nelly Bay, Magnetic Island. 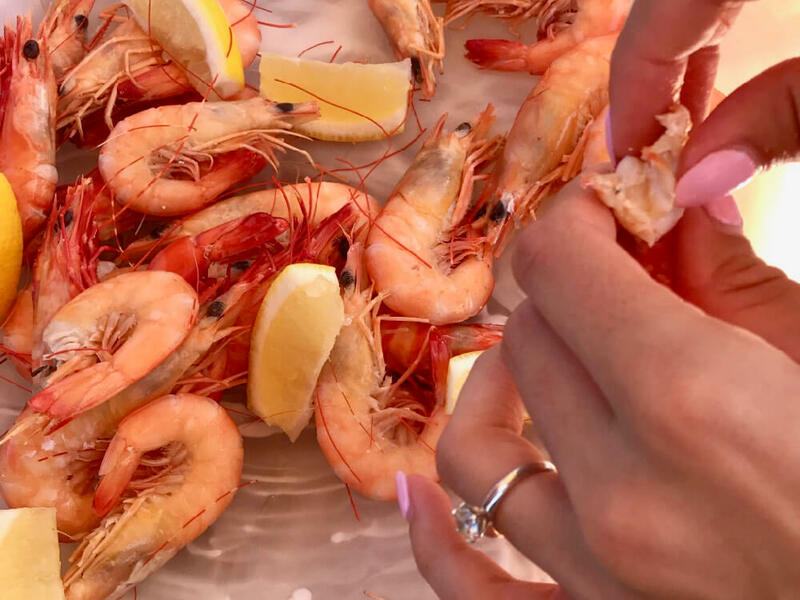 ​We meet guests on the deck area next to the Boardwalk Restaurant at Peppers Blue on Blue Resort next to Magnetic Island Ferries car barge ramp and a stone's throw from the Sealink Ferry Terminal.